Baytree Bed and Breakfast is in prime location to explore lots of great places. The National Trust has lots of Period Houses and Gardens in the area, which make for great days out. Castles steeped in history are scattered around, together with breath taking scenery for walking or cycling. 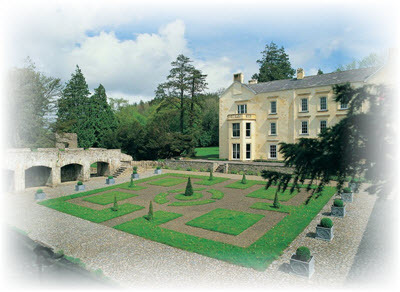 Set in the beautiful Carmarthenshire countryside, the Garden is a fascinating blend of the modern and historic. Here you’ll find an inspiring range of themed gardens, the world’s largest single-span glasshouse, our new tropical Butterfly House, play areas and a national nature reserve, all set in a Regency landscape which provides the stage for a packed programme of events and courses throughout the year. 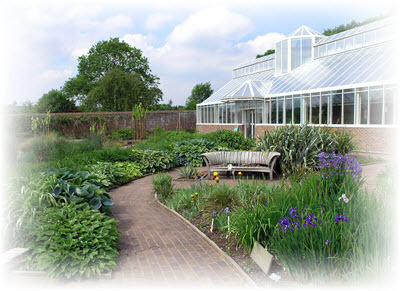 Gardens, lakes, woodland and Great Glass House provide an inspiring day out for all garden enthusiasts. 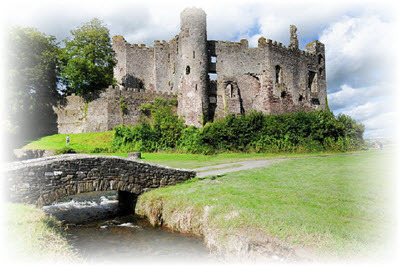 Laugharne is a 10 minute drive away, with its splendid 15th century castle (pictured here), cobbled streets and of course home to the poet Dylan Thomas. Dylan Thomas's house overlooks the Taf Esturary where there are glorious walks with magnificent views. It is truly a magical place! !